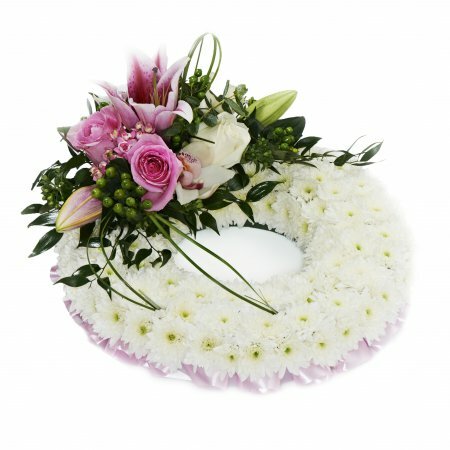 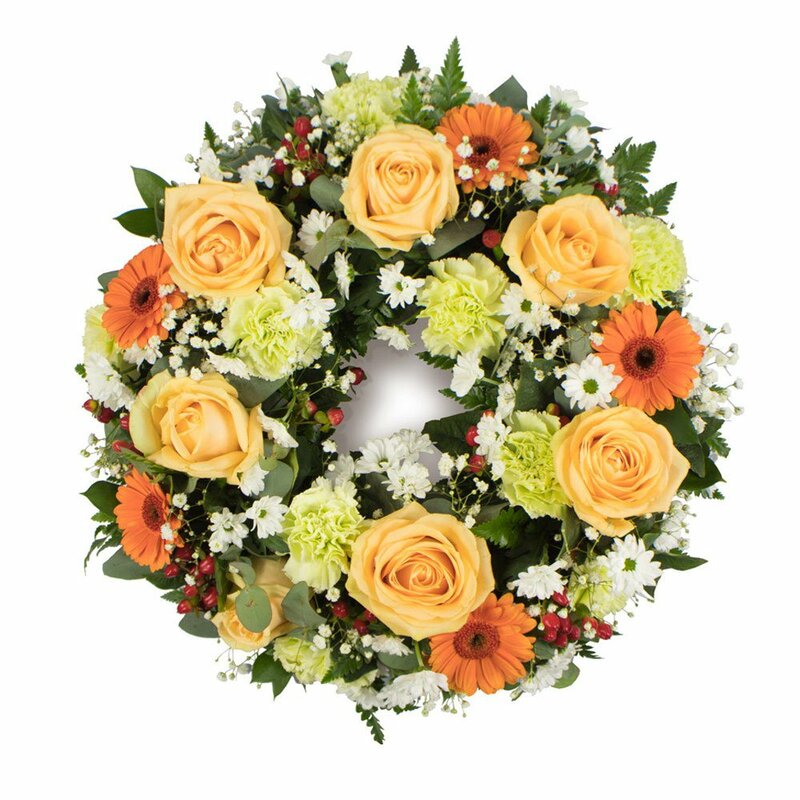 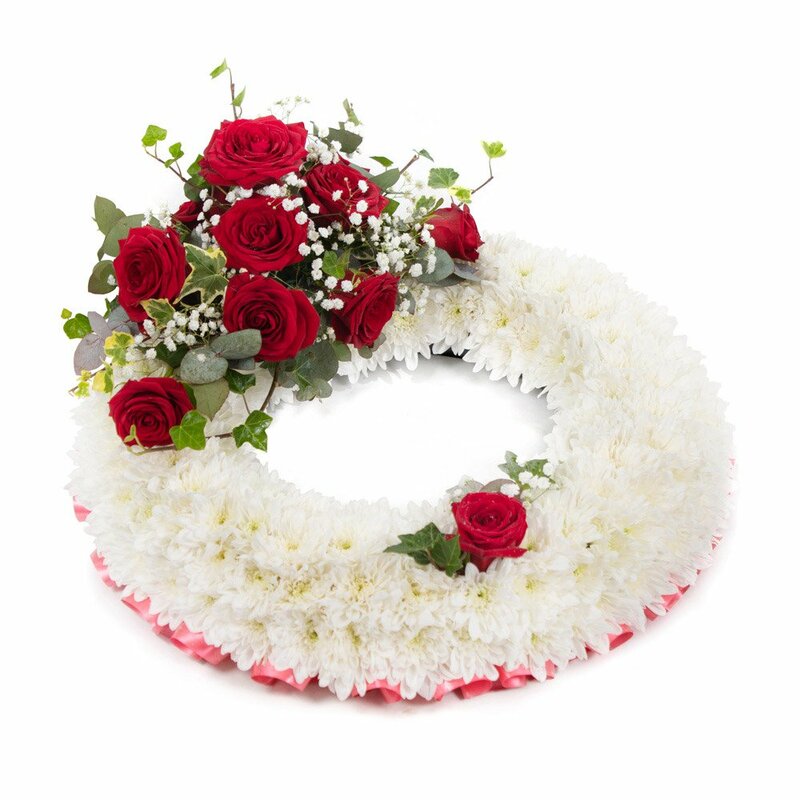 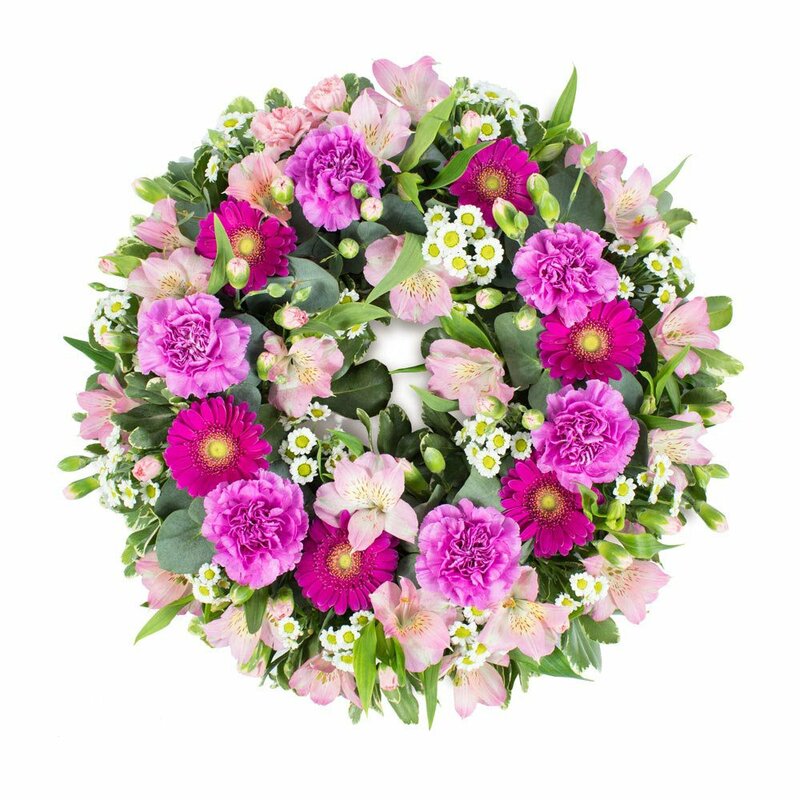 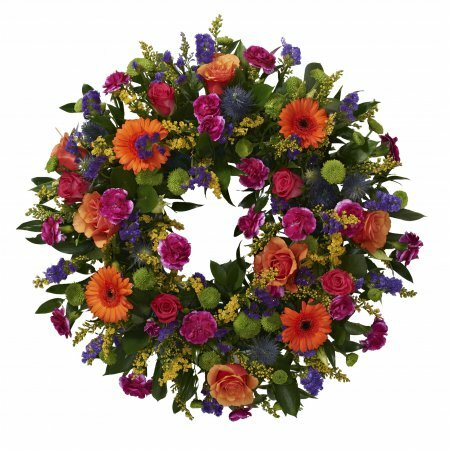 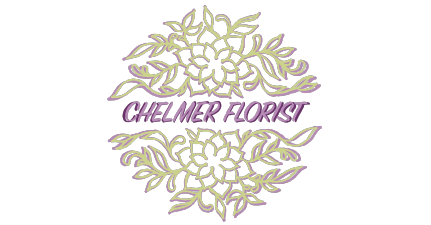 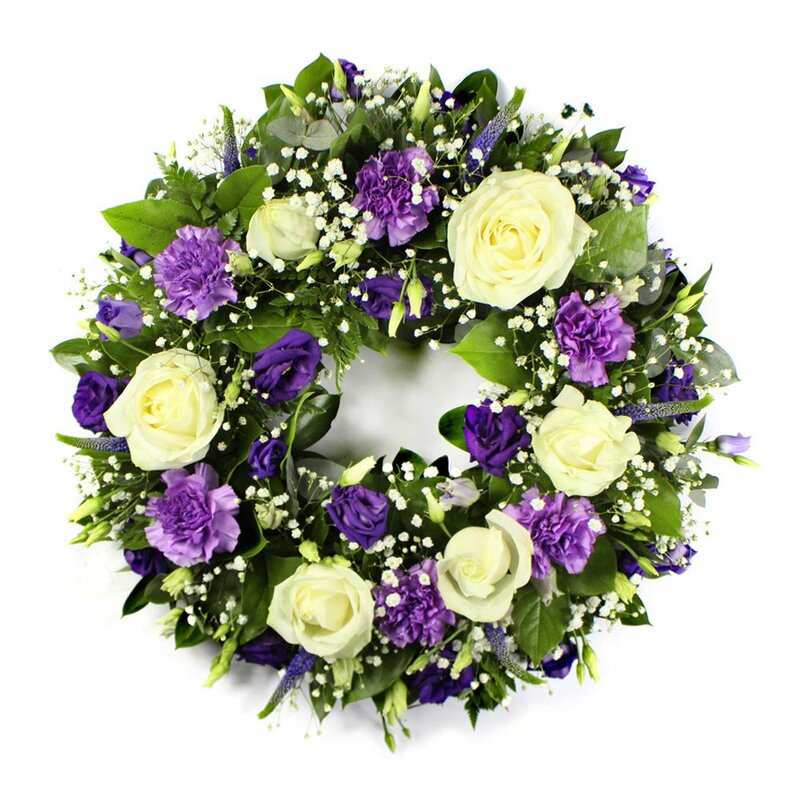 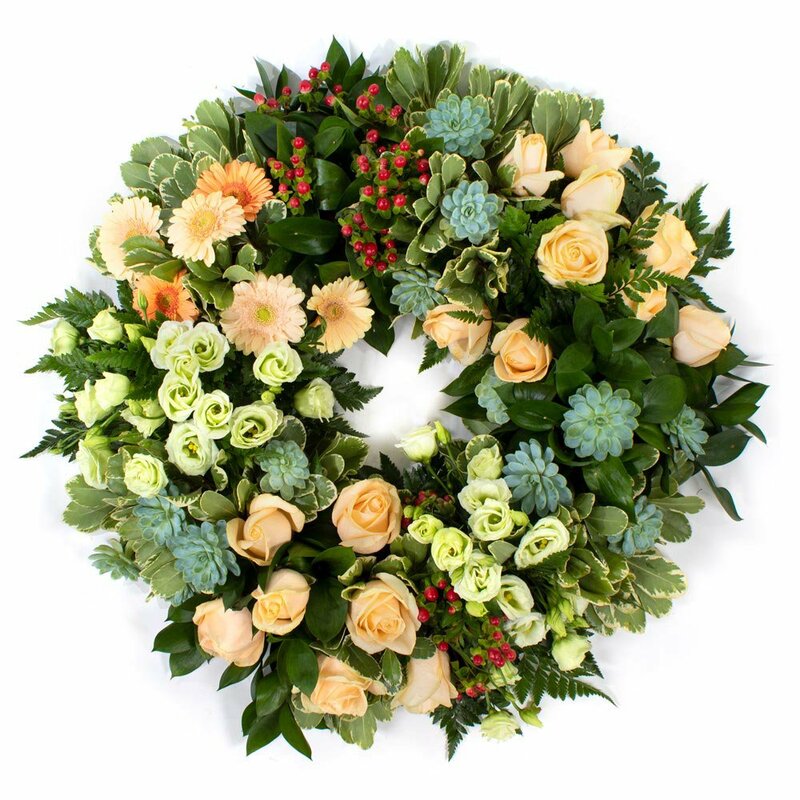 Traditional funeral flower arrangement. 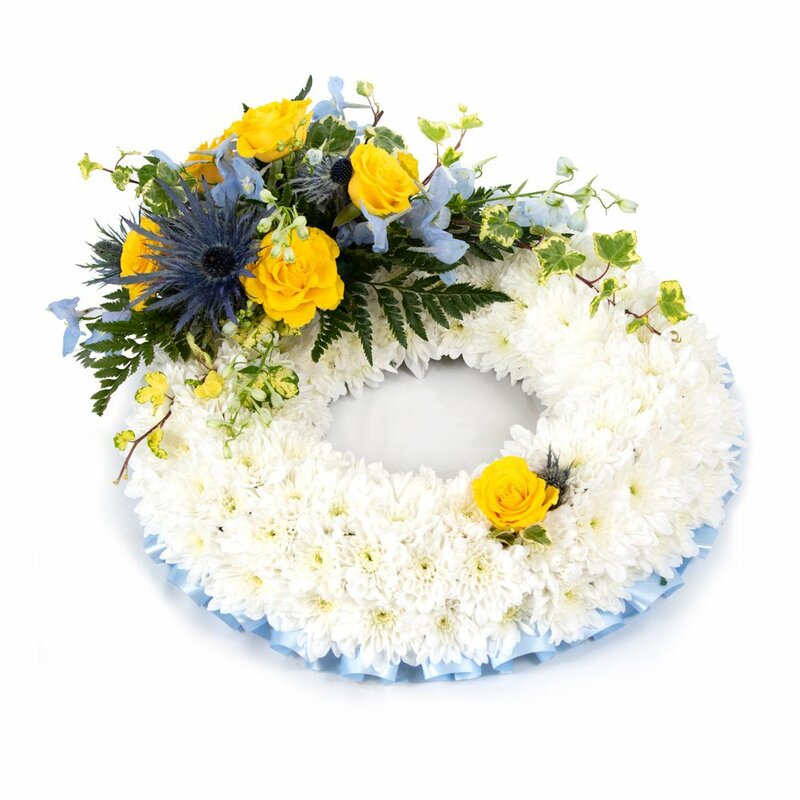 It's circular shape represents eternity, for it has no beginning and no end. 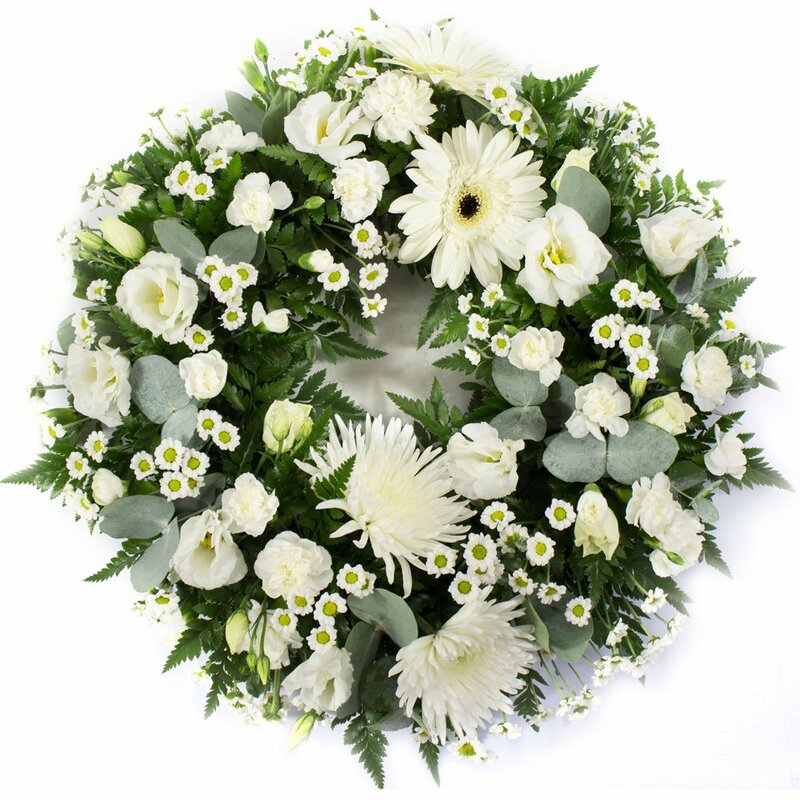 From a Christian religious perspective, it represents an unending circle of life.